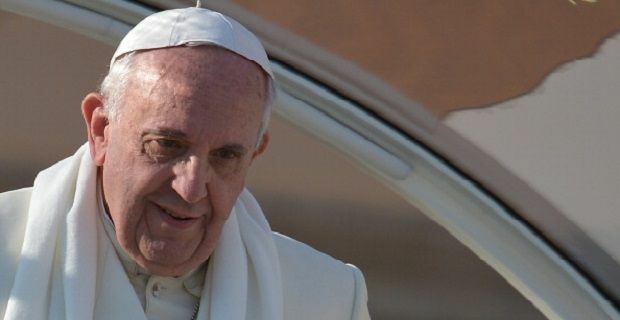 Pope Francis has been named Time magazine’s Person of the Year. He emerged from a shortlist that included the sorts of people we’d normally expect to win this type of award: Miley Cyrus, Edward Snowden, the NSA whistle-blower and Syria’s leader Bashar al-Assad. The award has been handed out since 1927 and over the years former winners have included such big names as Joseph Stalin and Adolf Hitler. That sort of makes it sound like the type of award you might want to avoid winning, but the Queen’s was the winner in the year of her coronation, 1952, and Pope John Paul II was Person of the Year in 1994 so Pope Francis is in good company. The man is a former Cardinal who was on the front page of Time Magazine in March 2012 when he was elected as Pope. He’s been pretty humble over the first year and a half of term in one of the world’s highest offices so we’ve not expecting this award to change him. He’s been working hard to soften the stance established by his predecessors, particularly their harsh views on homosexuality, so perhaps this is why he’s been honoured in this way. His calls for the world’s top nations to fight poverty and inequality would also have given him the nod over Miley Cyrus, who’s greatest contribution to the world is probably twerking.